The Hemp & Cannabis Career Fair offers a distinctive combination of the brightest candidates and leading industry organizations looking to connect, engage, and recruit top talent in a wide spectrum of industry opportunities. Serving hemp, cannabis, and ancillary businesses in multiple markets, we strive to continually create “An Environment to Thrive” for both job seekers and recruiters. 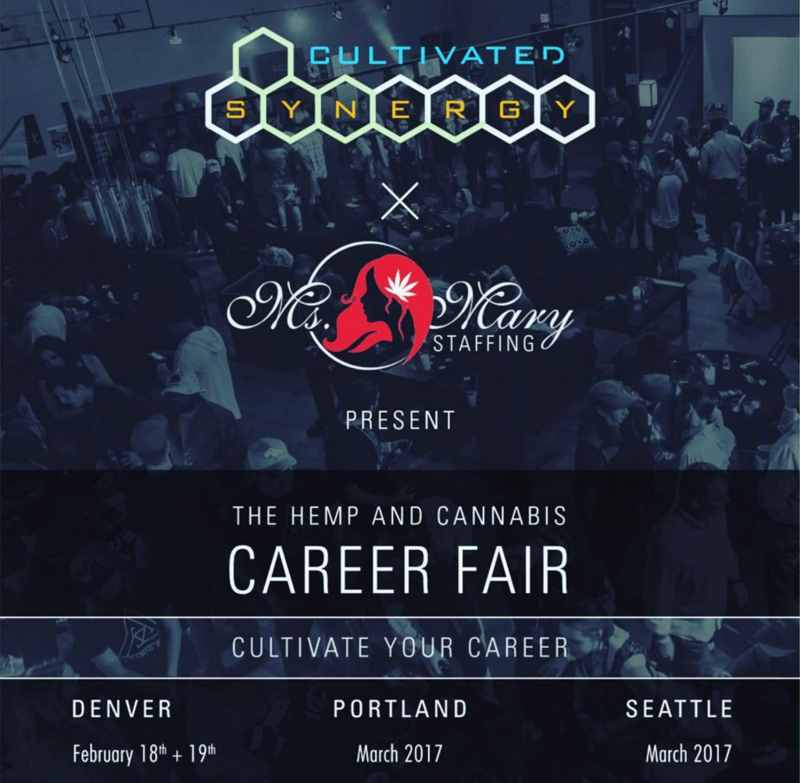 Attend | Engage | Grow Welcome to The Hemp & Cannabis Career Fair - Seattle This event will feature employers from hemp, ancillary and cannabis businesses looking to connect, engage, and recruit top talent in a wide variety of areas. This is an event to: learn about job opportunities connect with potential employers and industry influencers make an awesome first impression Companies will be hiring for roles like: hemp cultivation/processing/sales marketing and sales IT Ancillary Services REQUIRED: Come prepared with copies of your resume and cover letter to distribute to potential employers. A specific number of resume copies will be provided closer to event date.